Nelson’s school athletics carnival is on, and just when he needs his ninja powers most... they’ve been swapped with Grandma’s! How can Nelson compete AND battle the bad guy when he runs and jumps like an old lady?! NINJA SWITCH! 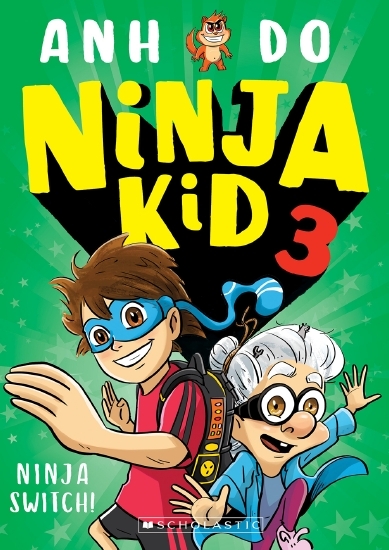 #3Ninja Kid #3: Ninja Switch!